This is a quick reference list for the locations of show topics in Episode 298 of The Dr. David Geier Show. 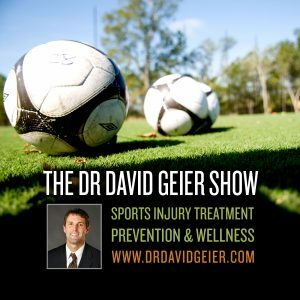 As I mention in this episode, I am speaking (or did speak, depending on when you listen to this episode) at a TEDx event in Bend, Oregon, where I will present my HEALTHY Game Plan for youth sports. Click here to get your copy of the HEALTHY Game Plan to make sports safer and better for our children! 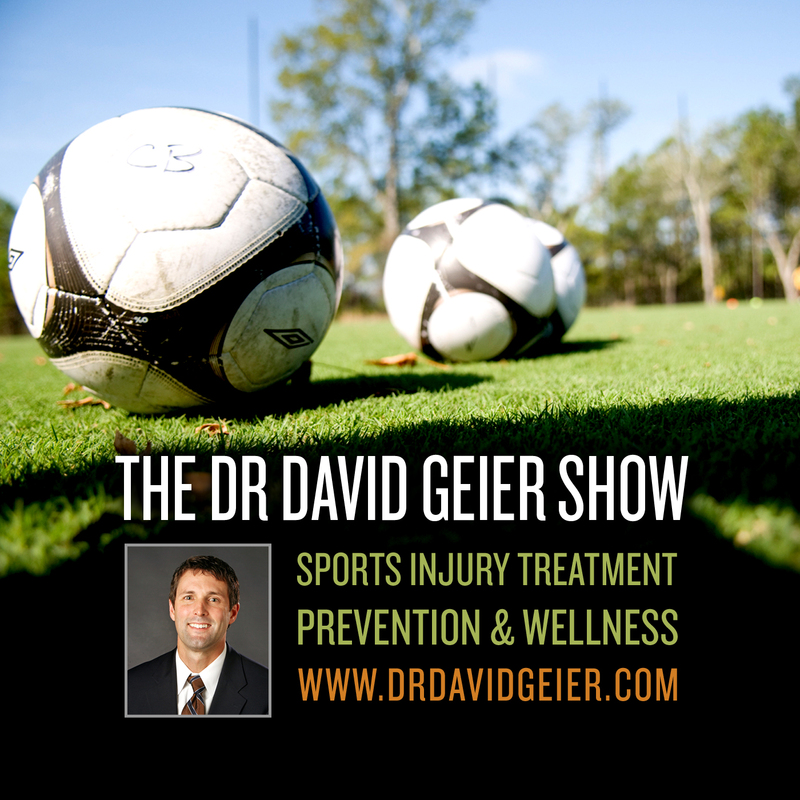 How can we make youth sports HEALTHY? How could you tell if you reinjured your ACL after returning to play from your first ACL surgery? When can you shower and take a bath after knee surgery?